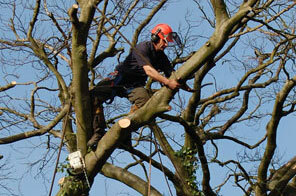 Tree Surgeon based in Guildford, Surrey. Dryad has experienced Tree Surgeons and Arboricultural Specialists committed to providing high-quality Advisory and Contracting Services. 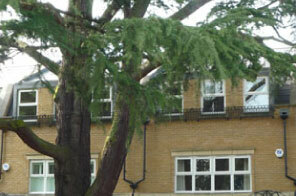 After operating for over 30 years, we at Dryad have a wealth of experience in all aspects of Tree Works. Need a Tree Surgeon, we operate in Weybridge, Esher, Guildford, Cobham, Chobham, Farnham, Woking, Camberley, Lightwater, Leatherhead, Epsom, Chertsey, Cobham, Ascot, Frimley, Godalming, Haslemere, Kingston, London to name a few but most of Surrey, Berkshire, West Sussex and Hampshire, Hart, Fleet, Farnborough, Church Crookham with many contracts taking us further afield. “Thank you for all of your hard work”!!! Thank for doing the work, the guys have done a great job! 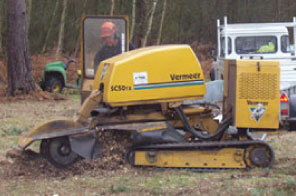 Removal of dead wood and dangerous branches, crown cleaning, crown thinning, crown reduction, crown lifting, sectional felling and dismantling, fruit tree pruning, hedge trimming and reduction, pollarding, coppicing, veteran tree management, stump grinding, planting, decompaction and aeration, terravention, airspade root investigation, mulching, consultancy including mortgage reports, insurance reports, tree health and safety inspections, supply of mulch, hard and soft wood. Call us now on 01483 455555 or email us for a free of charge initial consultation and recommendations.